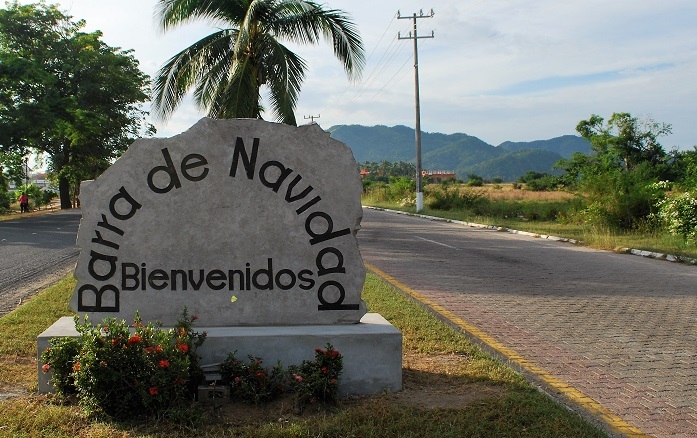 Call for artists for upcoming art exhibition in Barra de Navidad. The Barra Galeria de Arte has put a call out to invite all artists in the Costalegre to participate in a new art exhibition that will run from March 19, 2018 through to April 6, 2018. Entitled, A Taste of Mexico, artists are asked to drop off one piece of art — including title and price — on Saturday, March 17th from 1:00pm to 4:00pm at Barra Galeria de Arte. 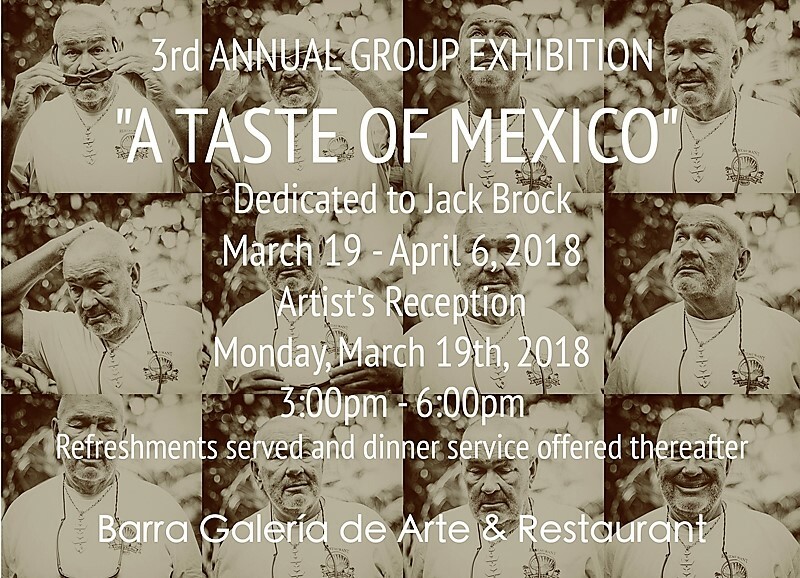 A Taste of Mexico is the third annual group exhibition hosted by local photographer Robert Hansen and his wife Rosy and is dedicated to the memory of Jack Brock. "Jack Brock was a fellow that loved helping folks in this area," states Robert Hansen. "He was the person that came up with our first group show title, A Taste of Mexico. He was also an amazing photographer/artist who passed away riding his bicycle on the main highway here a few years ago." An Artist's Reception will be held at the Barra Galeria de Arte on Monday, March 19th, 2018 from 3:00pm - 6:00pm. Refreshments will be served and a dinner service offered thereafter.